Forms that allow seamless device switching. Great when your form asks for photo or document uploads. Active Device Switch allows users to switch devices during form completion. This is great when you ask users to upload photos taken on their phone. 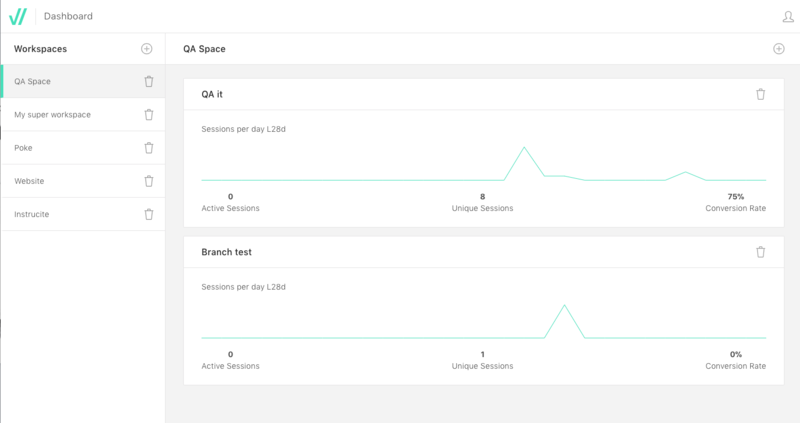 Users can come back to your flow after hours or days and their (partial) data will still be there. Set automated reminders via e-mail or SMS. Users are pointed to the exact spot they left off, no more generic messages. Build flows to collect data with our drag 'n drop Flow Builder. Share your flow via a direct link or embed it on your own site. Send your data to Google Sheets or 1000+ apps via Zapier. Have users complete their flows on any device, anytime anywhere. We doubled conversion since we implemented Flowmatik. Implementing is actually a big word as it took minutes. 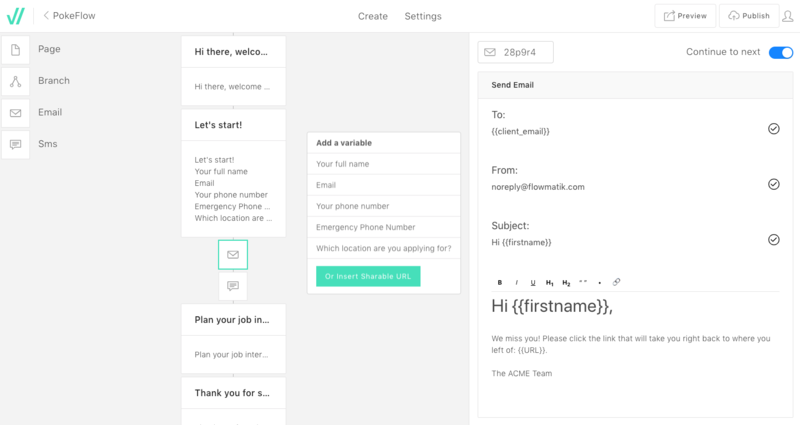 "We can now serve all of our users with one, easy to maintain flow. This would have taken months of planning and design if would have built them ourselves. I would definitely recommend Flowmatik." Flow are meant to be two way. Stitch together content like video, images or even embed html. Flows are the new forms. 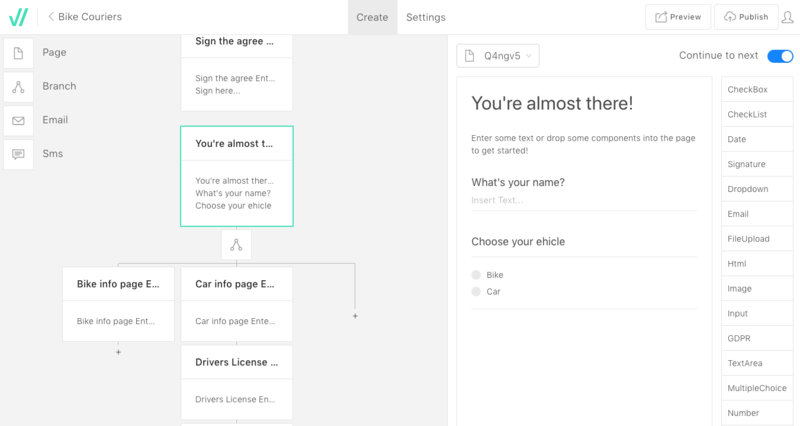 Build flows for user registration, onboarding, user sign ups or any form of data collection. Where is the user data stored? We're hooked into Google Sheets, which is synced to your flow. What makes Flowmatik so special? With our visual Flow Builder you can build flows that not only contain input fields but also include image, videos or even embed html. You can stitch together your entire funnel. Your data is your data. We only enable easy data collection. It's free up to 5000 form submission a month.